TOO BEAUTIFUL TO BE REAL? 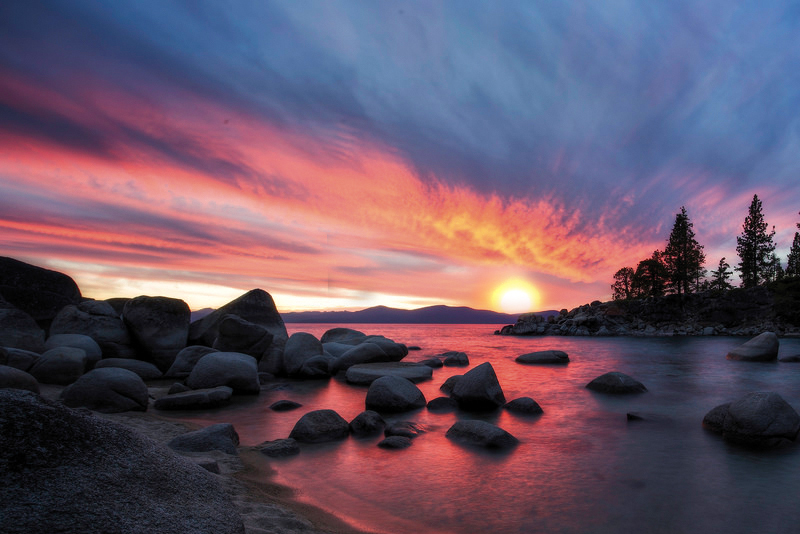 10 JAWDROPPING SUNSETS YOU HAVE TO SEE IN YOUR LIFETIME! The world is an amazing place, and it looks the best when the sun goes down. 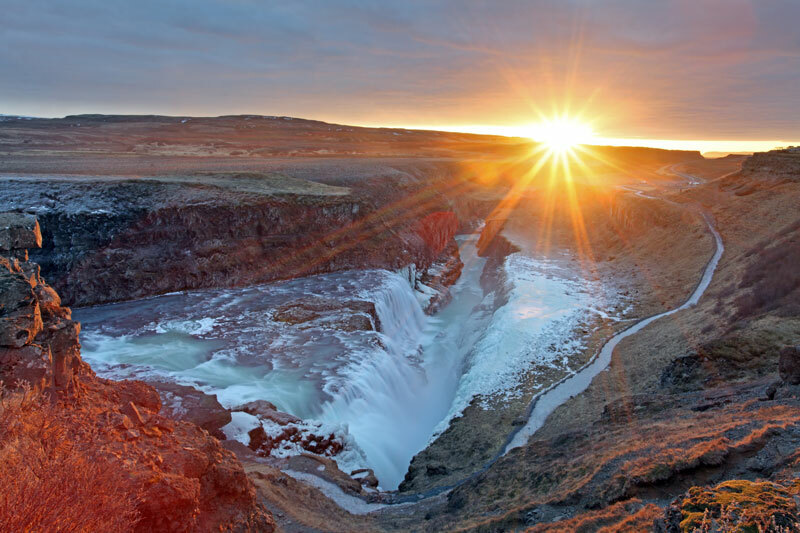 The beauty of the wonders of nature called sunsets is unbelievable and every time we see these amazing colors that the sun creates when falls below the horizon our mind is blown away. Therefore, we collected some of the most eye-catching places and matching quotes to salute this miracle called the end of the day. 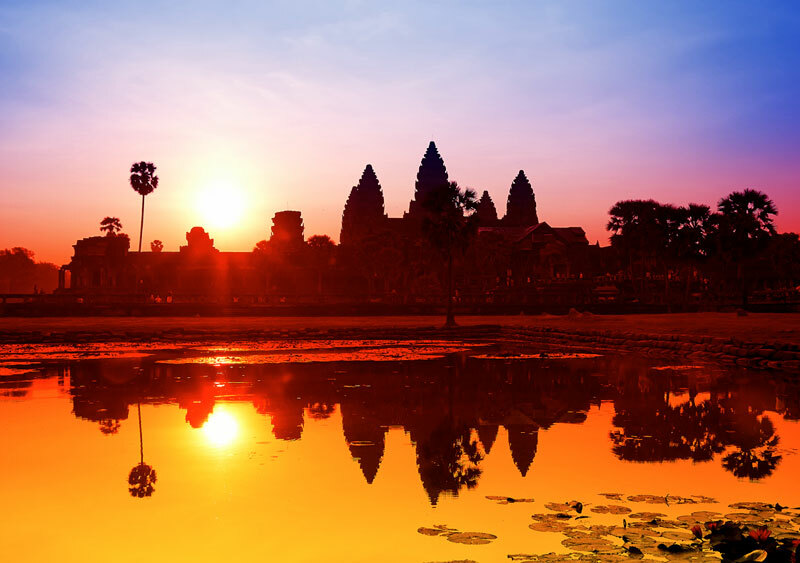 Take a look at the 10 sights with awe-inspiring sunsets you simply must see in your lifetime. 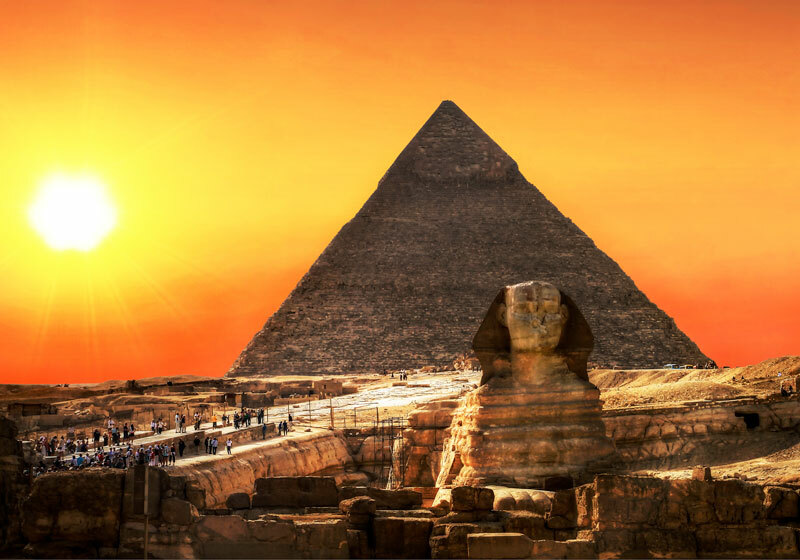 “What goes on four feet in the morning, two feet at noon, and three feet in the evening?” Well, you don’t have to know the answer to the riddle of the Sphinx to realize that this is one of the most beautiful sunsets in the world. JUST AMAZING! 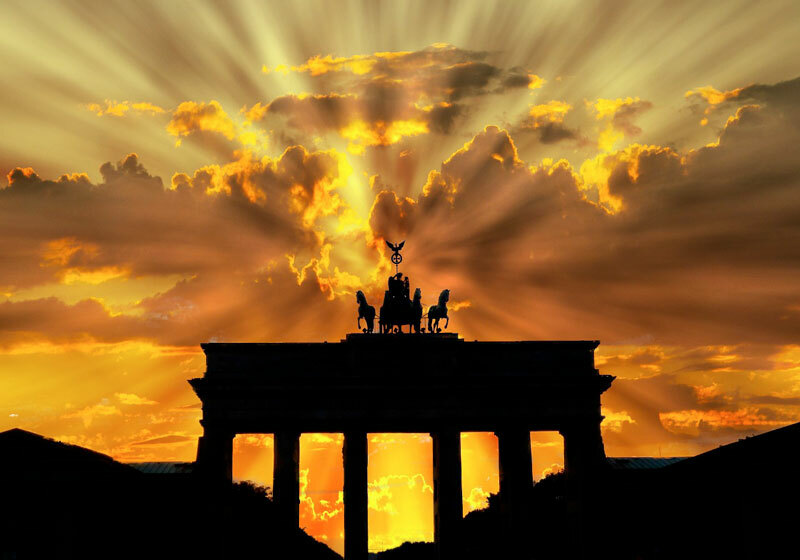 By looking at this sunset behind the Brandenburg Gate there’s only one thing we can say: Ich bin ein Berliner! 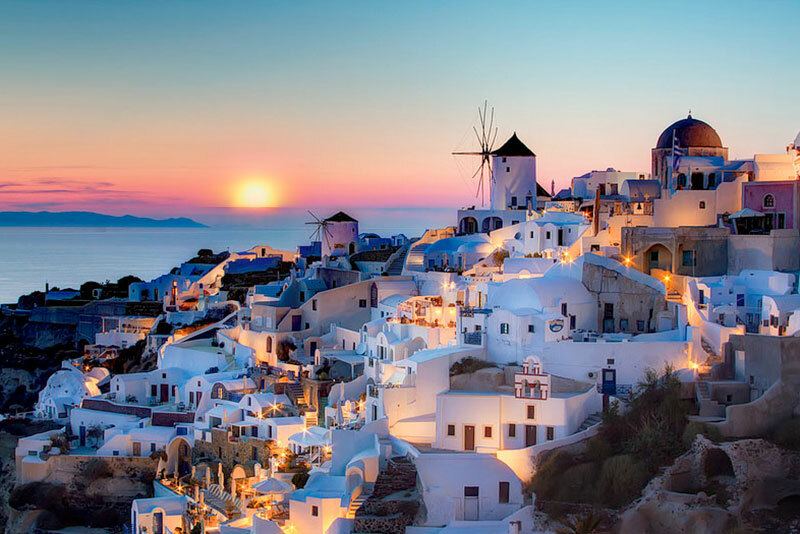 That is exactly how you’ll feel when you’ll see this beautiful sunset on the island of Santorini. 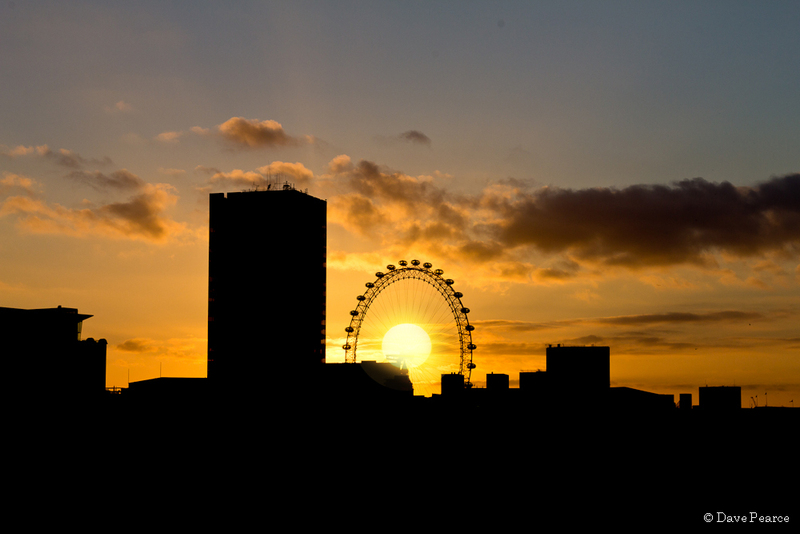 If you have a fear of highs, you can admire this magnificent London sunset far away from the high point of this giant wheel called the London Eye. “By seeing London, I have seen as much of life as the world can show.” (Samuel Johnson) We couldn’t agree more – SIMPLY MESMERISING! “Sunsets are so beautiful that they almost seem as if we were looking through the gates of Heaven.” (John Lubbock) We are already in heaven by looking at this divine sunset. JUST MIND BLOWING! “He who does not reach the Great Wall is not a true man”, goes the famous Chinese saying. 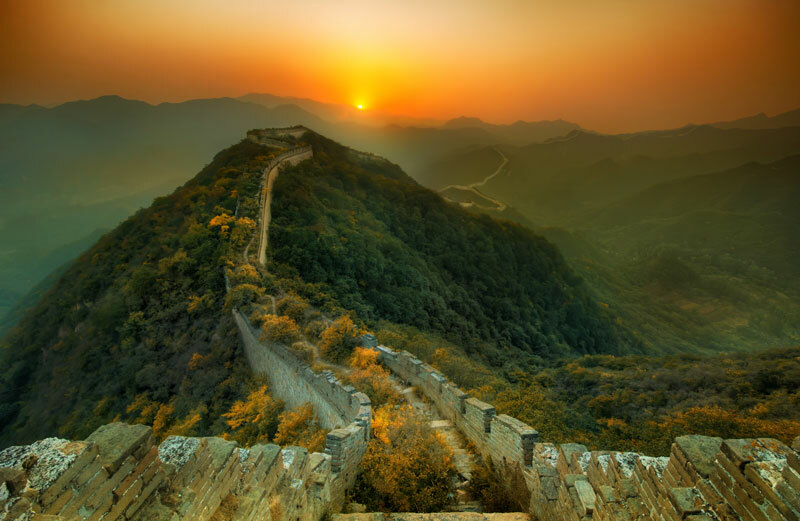 The longest wall in the world, built to protect the Chinese Empire from northern invaders, winds its way across China covering over 5,500 miles (8,850 km). This great engineering marvel can even be seen from space! 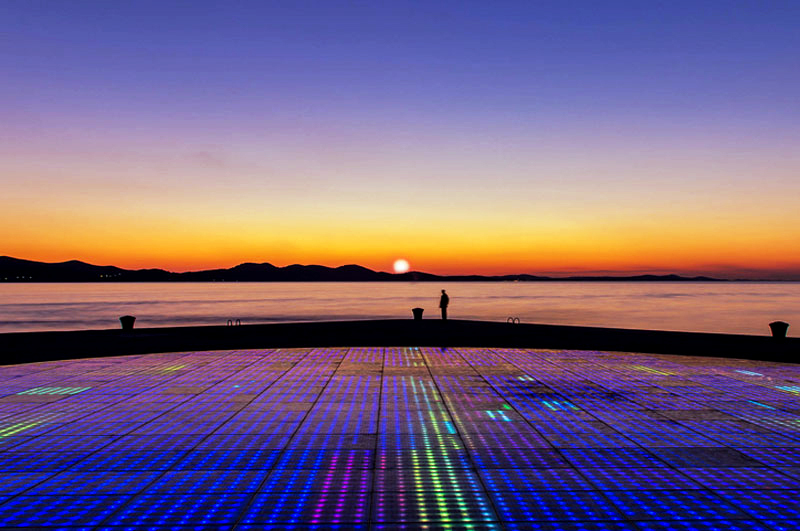 “The sunset of Zadar is the world’s most beautiful and incomparably better than in Key West, Florida” Alfred Hitchcock once said. 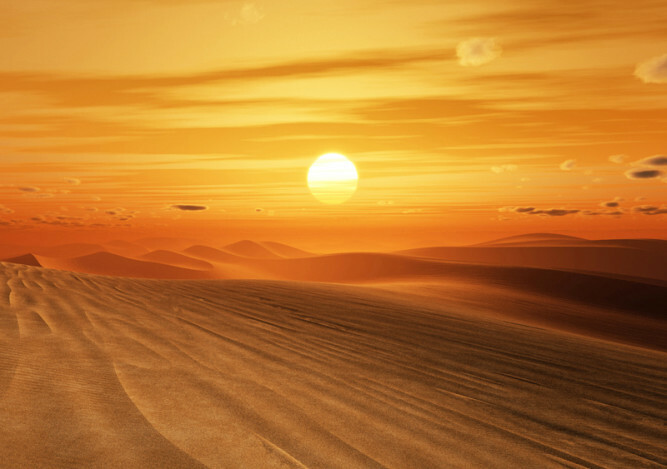 During a visit in 1964, he filmed the sunset, and made it world famous. Though the city itself also has its fair share of attractions, the sunset is worth coming here. “There’s a sunrise and a sunset every single day, and they’re absolutely free. 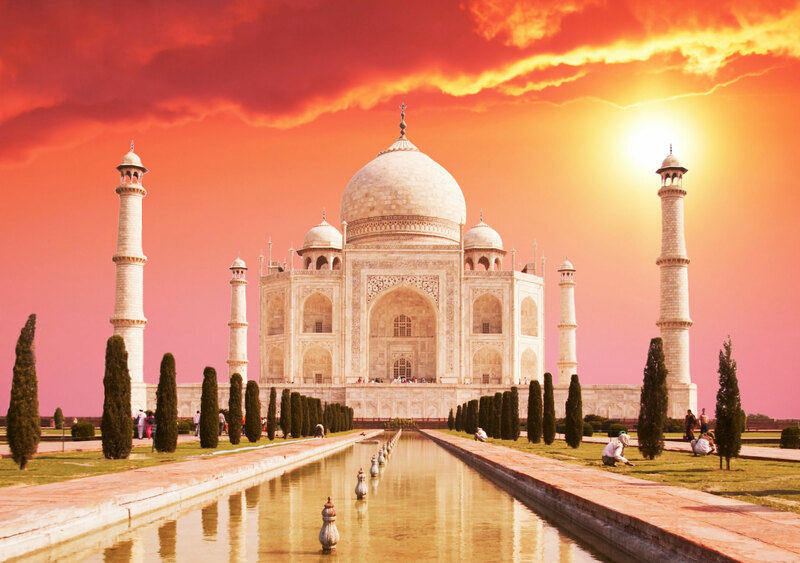 Don’t miss so many of them.” ( Jo Walton) So if you find yourself visiting spectacular Taj Mahal, don’t forget to stop and admire the beautiful sunset. SIMPLY AWESOME!